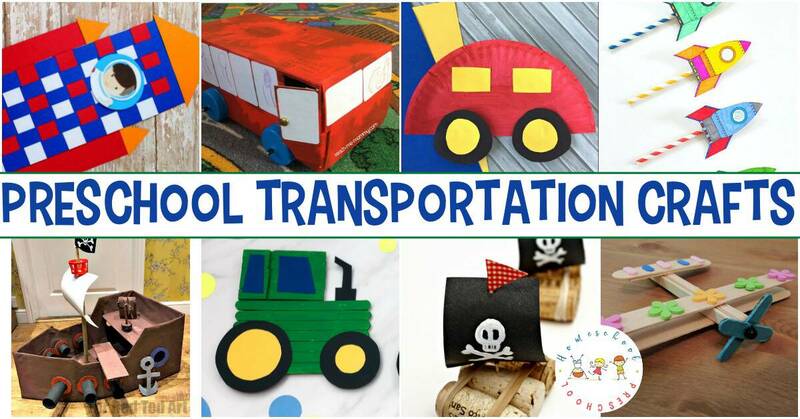 Your little crafters are going to love these preschool transportation crafts! 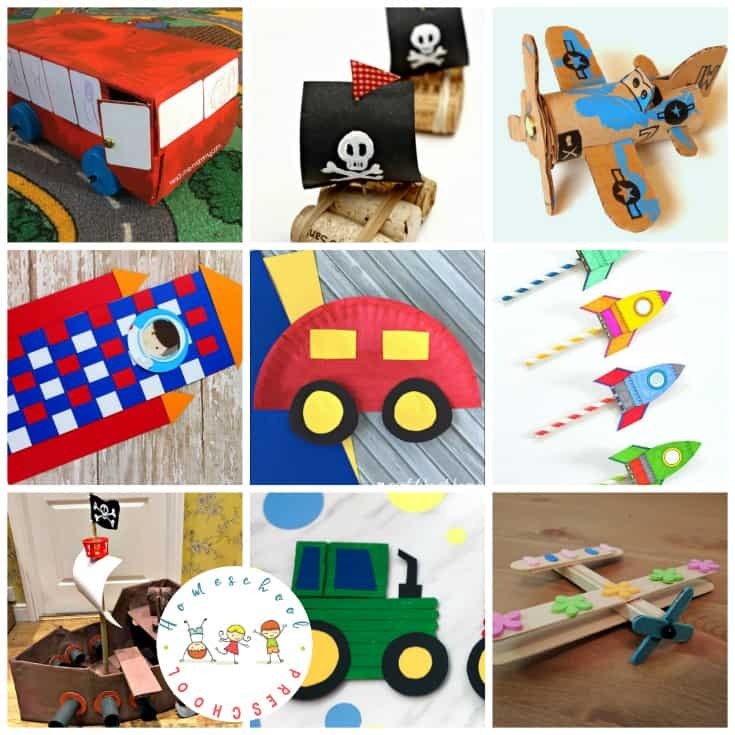 They’ll find cars, planes, trains, rockets, and more. 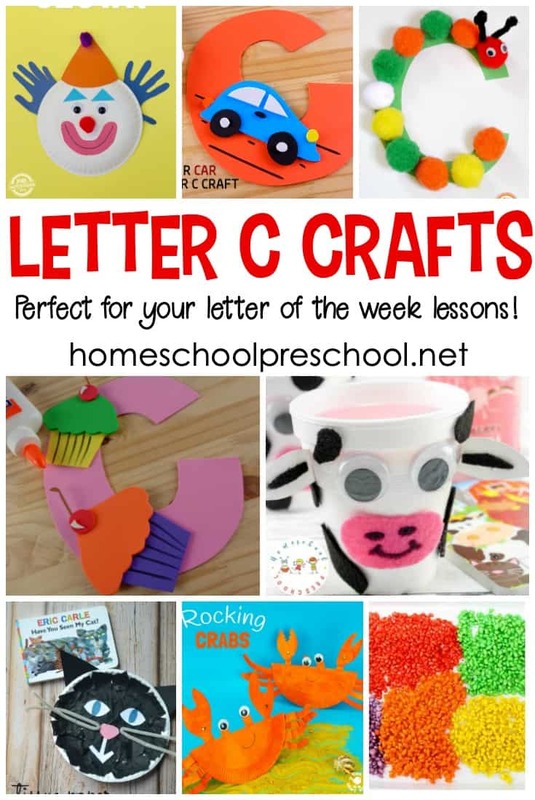 Whether you add these to your transportation-themed units or just entertaining your kiddo who loves transportation, these preschool crafts range in difficulty from super-easy to a little more in depth. 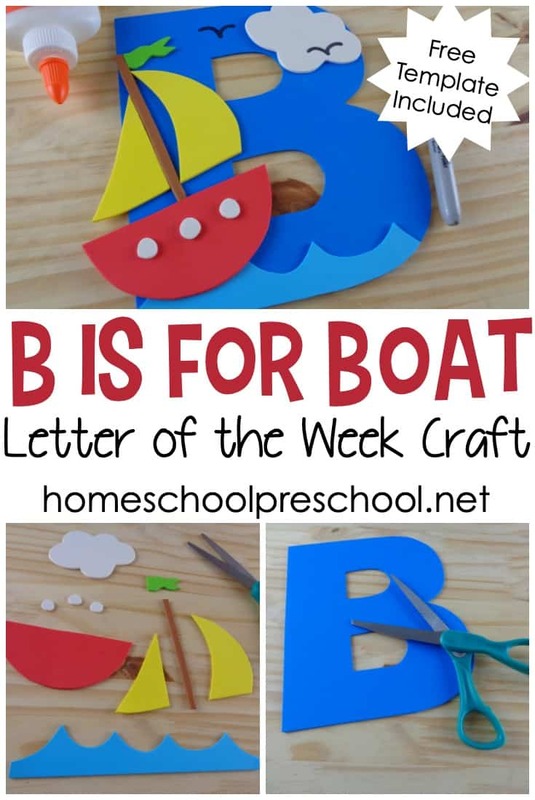 That means you’ll be sure to find a craft that meets their needs and your level of craftability at the same time. 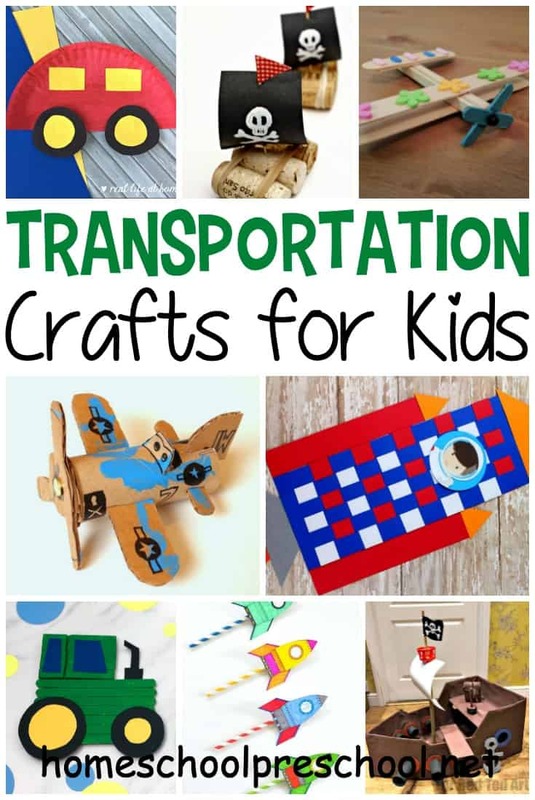 When completing these transportation crafts for preschoolers at home, I find that the following resources are very helpful to have on hand. Planes, trains, and automobiles! 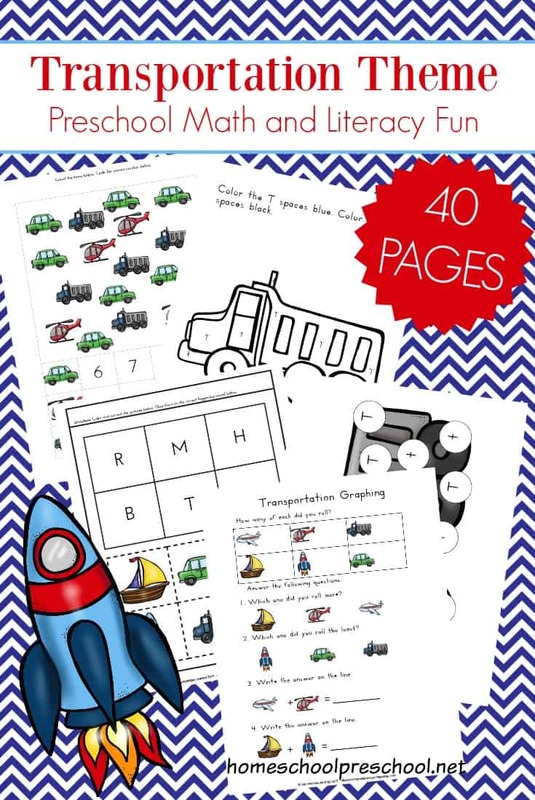 You’ll find all of those and more in this collection of the best preschool transportation theme printables.